The CareFusion Infant Flow Sipap Ventilator is intended to provide the respiratory support needed for your NICU patients. The treatment is non-invasive and helps improve oxygenation. 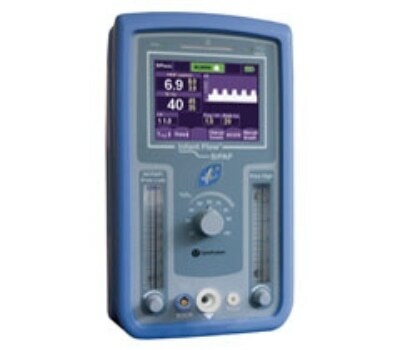 This ventilator is an excellent and reliable resource for neonatal patients.